A few of my mates have been doing the Ironman events for the past couple of years and I've been reading up on the events. 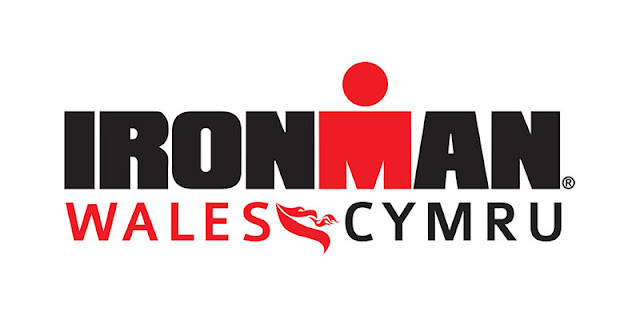 This year we are lucky enough to get a Ironman based in Wales (Pembrokeshire), the place were I grew up as a lad. I have just signed up.... to volunteer. I don't think I'd be fit enough to do it. maybe next year! I hope the weather is good for the people doing it as the weather can be a right nightmare! They will have some cracking views though! Volunteering is just the first step. Before you know it you'll get the bug.